Merry Christmas and Happy Holidays! Marilyn and I want to wish all of our readers a very Merry Christmas and Happy Holidays to everyone. 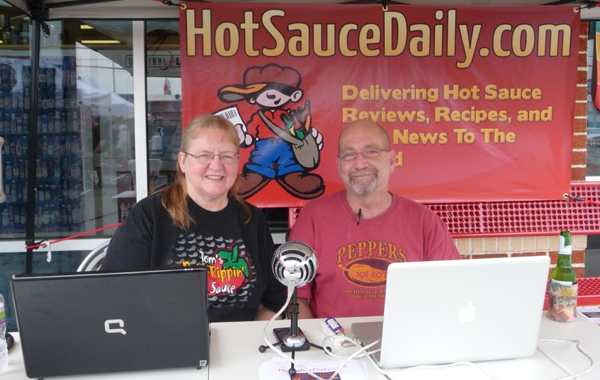 Thanks for reading along and subscribing to us here on HotSauceDaily.com. We wish all of you the very best now, and a Happy New Year to come!